TruBrain is a well-known nootropic stack manufactured by industry’s best neuroscientists. The supplement improves mental concentration and precision by utilizing some of the well-tested ingredients including theanine and magnesium. In 2012, some neuroscientists got together to establish the TruBrain Company. The progress in the nootropic industry highly motivated them to create the TruBrain brand. However, the lack of quality research work also disheartened them. They developed It with the sole objective to produce top-quality nootropic stack supported by pure, hard and factual scientific research. At present, TruBrain nootropics like supplement pills and a new series of Think Drinks are available in the market. Think Drinks are quite popular and the world’s 1st and unique nootropic drinks. And unlike other nootropic supplements, It has strong support from authentic neurological experts, scientists, physicians, and university lecturers. All users consider this nootropic stack as potent and genuine. The TruBrain formula merges various neurochemical regulators, nootropic nutrients, and cognitive enhancers to improve overall brain functionality. On the whole, It is a great option for those who are searching for nootropics which work. Although the price is relatively high, the users can enjoy its immense benefits in an efficient and secure way. Piracetam: Piracetam is one of the most potent nootropics and perhaps the liveliest TruBrain ingredient. Piracetam is the figurehead of TruBrain’s Think Drinks brand. It actively assists in optimizing blood flow, neurotransmission, oxygen usage, and neuroplasticity. 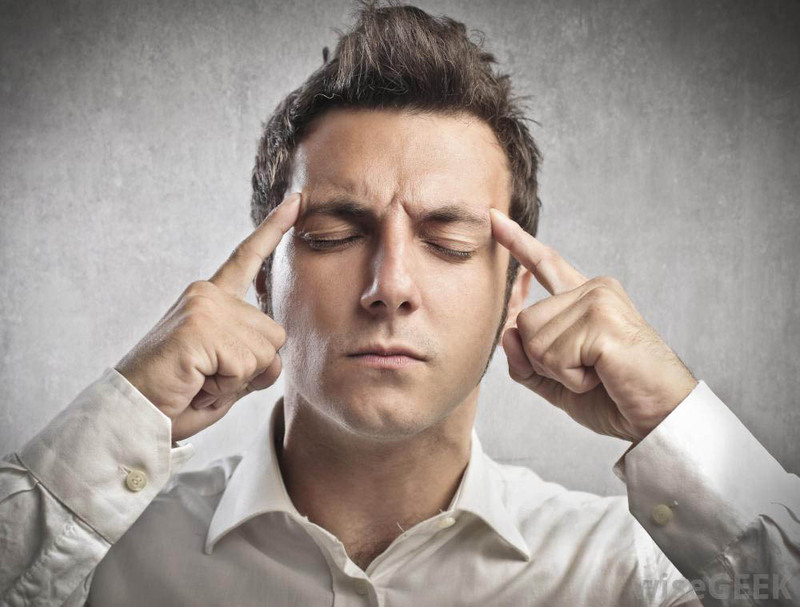 These powerful benefits can improve your overall cognitive abilities. Magnesium: Magnesium manages cerebral energy and decreases stress levels. It reduces the toxicity of excitatory neurotransmitters. Although there are various sources of magnesium, we usually don’t get the required magnesium dosage on a daily basis. TruBrain can indeed assist you to fulfill the magnesium deficiency. CDP-Choline: Also called Citicoline, CDP-Choline is a top choline source, which, in turn, creates acetylcholine. The acetylcholine neurotransmitter performs a significant role in memory development, focus, and learning. Oxiracetam: Oxiracetam is the rocket fuel of TruBrain’s Think Drinks brand. Standard Think Drinks do not contain Oxiracetam. Only its ‘Turbo’ series has Oxiracetam as the chief constituent. Oxiracetam is up to 30 times more potent than Piracetam and comes with all the similar cognitive benefits. Tyrosine: Tyrosine is an active amino acid which can assist in improving alertness. It’s an antecedent of dopamine, which is also known as the feel-good neurotransmitter. Tyrosine can even help to improve brain functionality and boost overall mood. ALCAR: Acetyl L-Carnitine is an established antioxidant which is also a potent cerebral energy booster. It transforms into a sense of physical and cerebral energy, fast-moving ideas and quick memory recall. ALCAR improves the power generation process in the mitochondria, which are your cell’s powerhouse. It provides your body with the much-needed mental and physical energy. DHA: DHA, an Omega-3-fatty-acid, can boost cell health and diminish cerebral inflammation. It’s usually found in fish and is an essential element of skin health. DHA also comes with immense anti-aging and neuroprotective benefits. Theanine: Theanine has potent nootropic properties and usually originates in green tea. Theanine enhances GABA levels in your brain to provide calming effects and reduces stress levels. All the above-listed ingredients provide immense cognitive benefits. These can improve productivity, enhance memory, improve focus, and boost your overall brain functionality. The starter packs are just the testing samples of the other two products: ‘The Original’ and ‘Think Drinks.’ If you wish to taste the nootropic stack and get a boost just like caffeine, then purchase ‘Think Drinks.’ If you would like to separately use one pill during the mornings and one during the afternoons, then purchase ‘The Original.’ Both ways, you’ll enjoy the similar cognitive benefits. Optimizes overall brain functionality including circulation and chemistry. It helps in the proper supply of oxygen and vital nutrients to the brain for peak cerebral productivity. Improves focus span by boosting mental energy and promotes cognitive efficiency. It helps you to attain more, particularly when you’re sleep-deprived or completely stressed-out. Enhances long-term concentration and sharp memory. Furthermore, the supplement is relatively safe to use. Dizziness upon waking is one of the common side-effects of It. Some users even experienced mild brain fog during early morning hours. This side effect is relatively similar to the natural feeling before your 1st cup of morning tea or coffee. It supplement also exhibits mild adverse interaction with other nootropics. The most noteworthy interaction is with the choline supplements. When It gets merged with popular and low-priced choline supplement such as Citicoline, it can result in stomach discomforts. Such effects can negate most of the positive benefits and effectiveness of TruBrain nootropic. Therefore, users can’t stack TruBrain with any racetams or cholines. That’s why some nootropic users don’t prefer TruBrain as they’ll remain stuck with it forever. You won’t be able to try and gain the benefits of numerous other nootropics available in the market. Lastly, TruBrain supplements apparently have an adverse drug interaction with alcohol. Many users feel that using TruBrain with alcohol can increase the intoxicating effects of the latter. Their combination will result in extreme drunkenness which can inhibit normal brain functionality, and it could be highly unsafe. TruBrain Company recommends a daily dosage of two Think Drinks: one during the mornings and one during the afternoons. According to TruBrain, it takes 45 minutes for the supplement to show the effects, which lasts up to 5 hours. You can also opt for the TruBrain pills. Take one pill during the mornings and one during the afternoons. It is a US-based Company, and all its products get developed in California State. The FDA had already approved all the ingredients of TruBrain stack. TruBrain supplement is readily available. Anyone can purchase it over the counter or online without any prescription. If you wish to purchase it online, then you can log on to TruBrain’s official website or other associated websites.